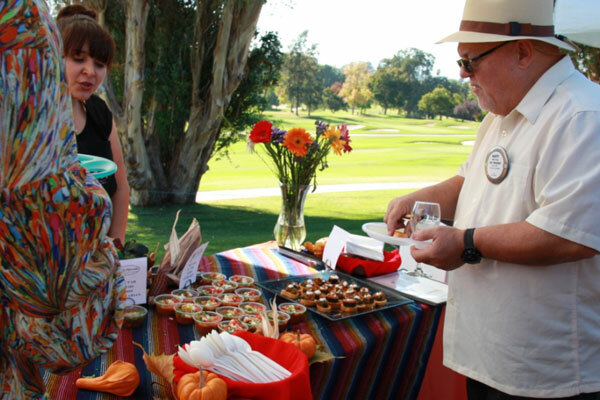 Considered the premier culinary event of the year, the Rotary Club of Ojai proudly presents its 18th Annual Taste of Ojai at the world class Ojai Valley Inn & Spa. 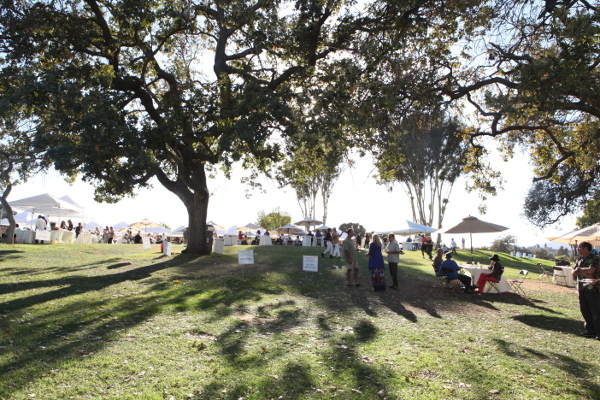 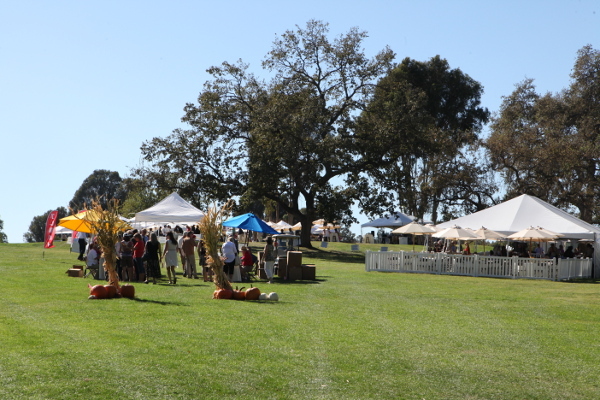 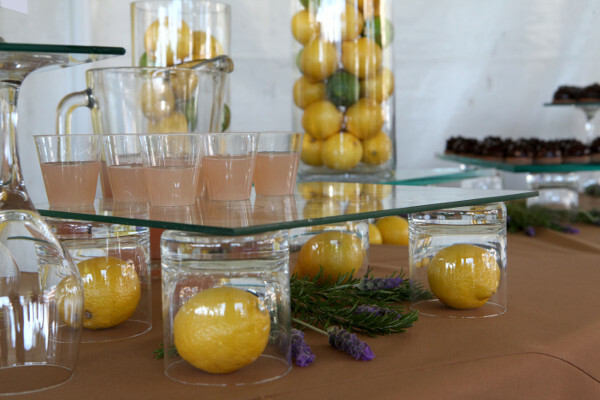 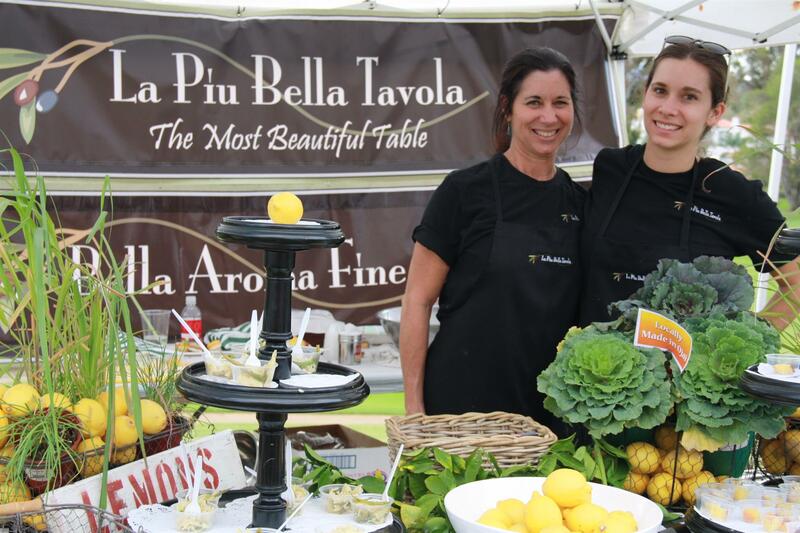 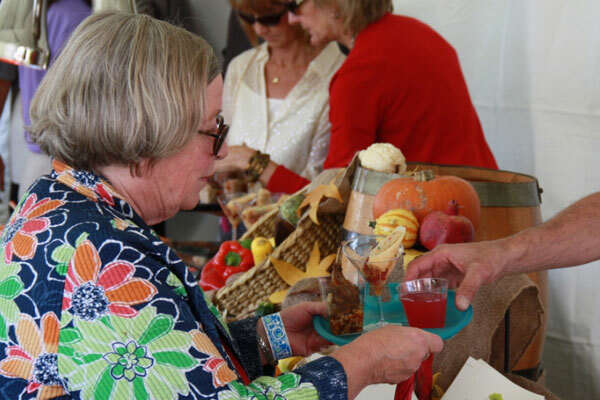 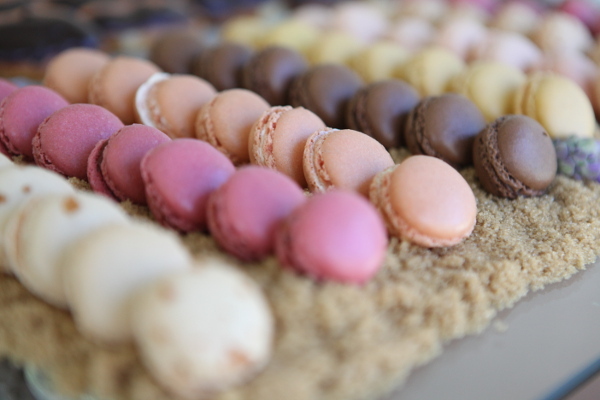 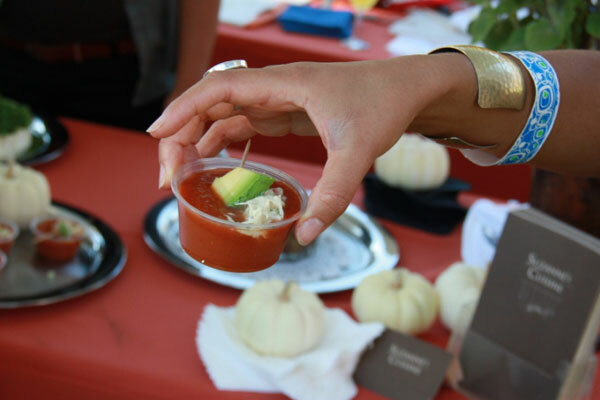 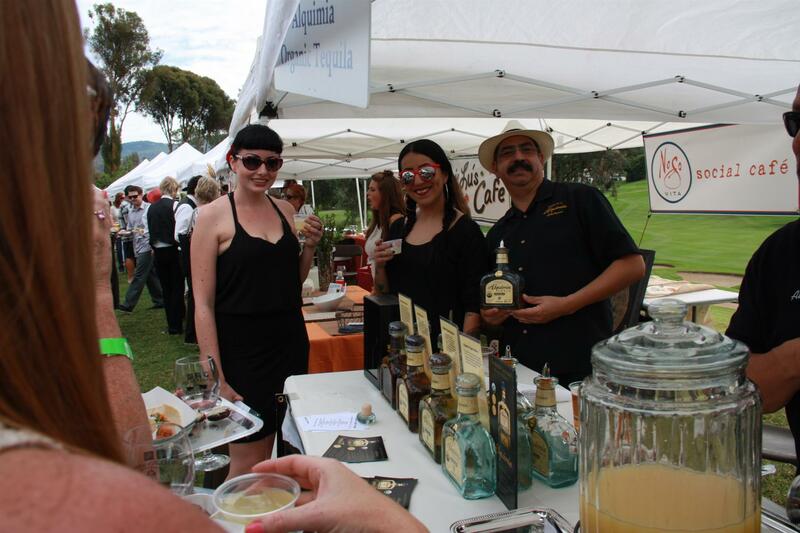 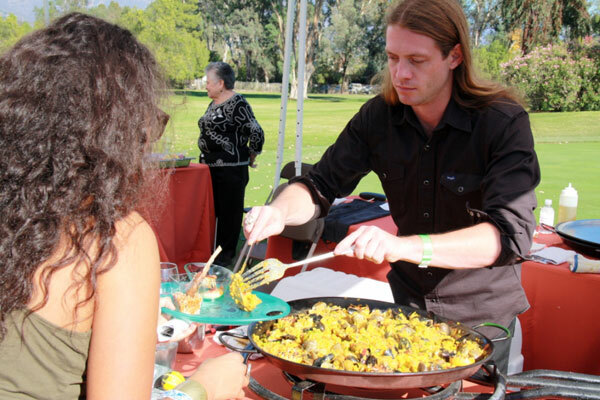 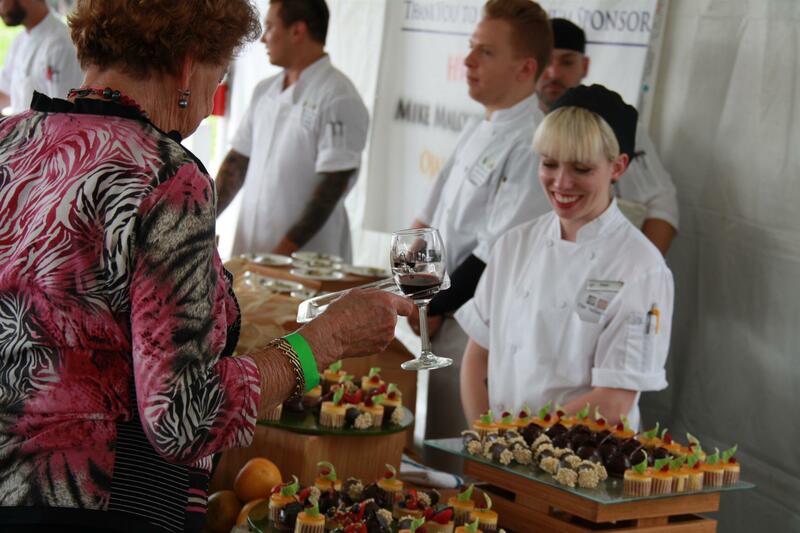 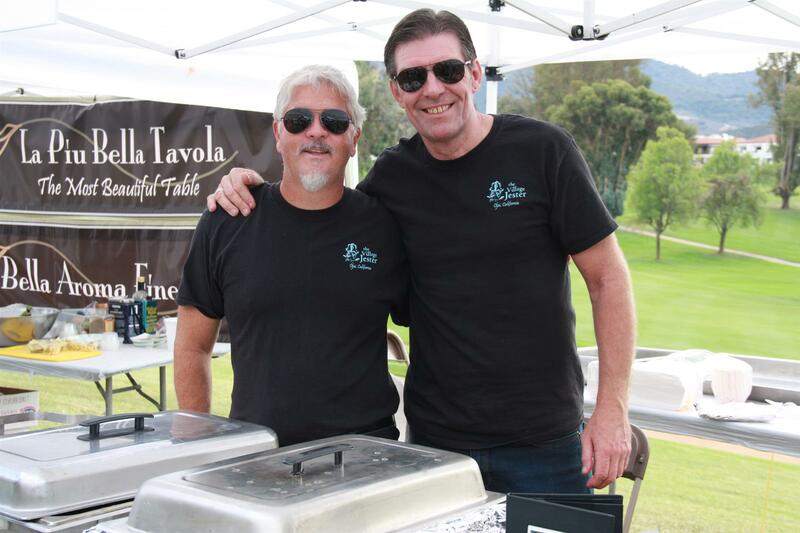 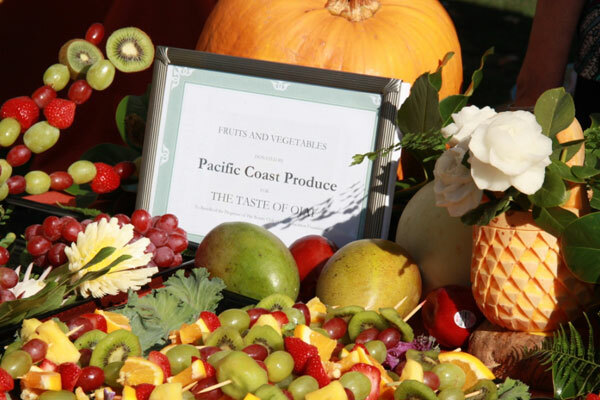 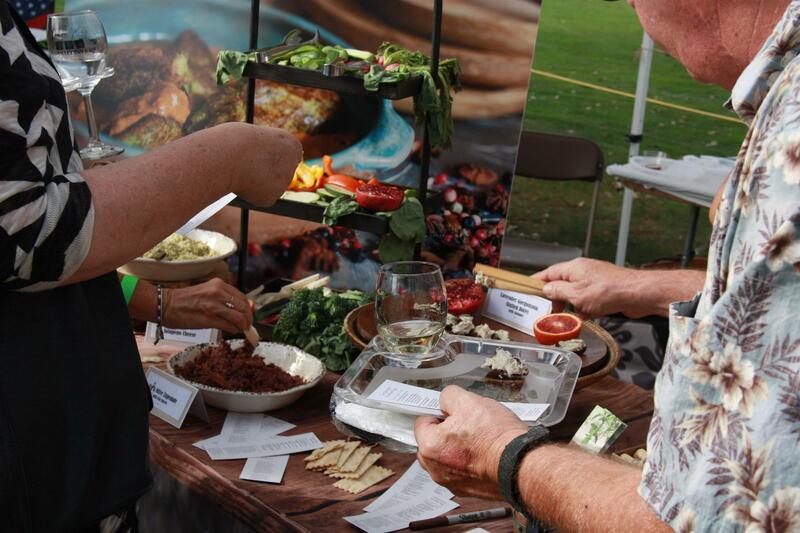 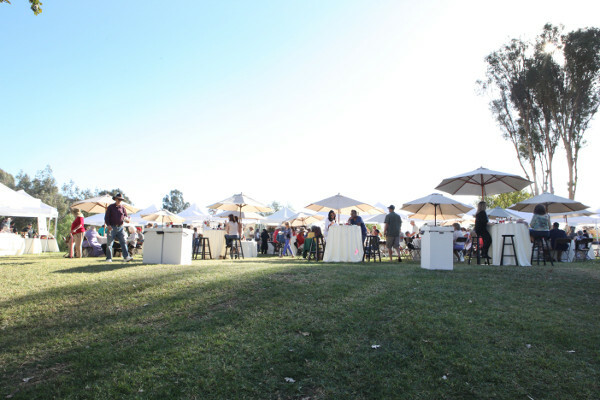 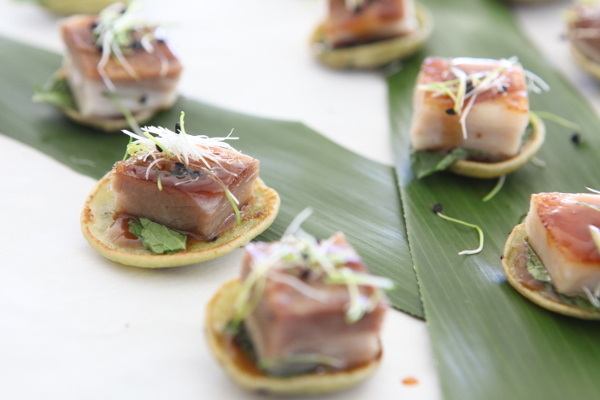 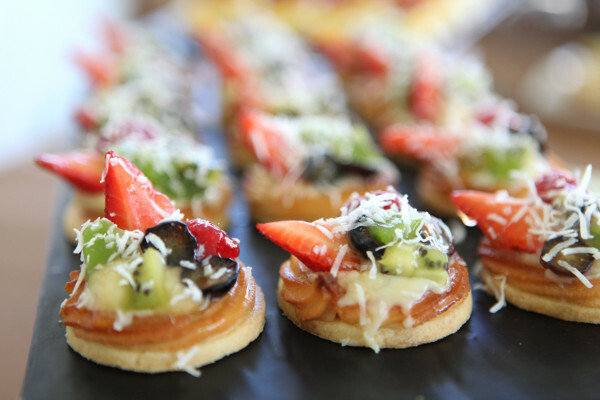 Taste of Ojai is a showcase of delicious creations from local restaurants, caterers, wineries and culinary specialists~all with that special signature Ojai touch! 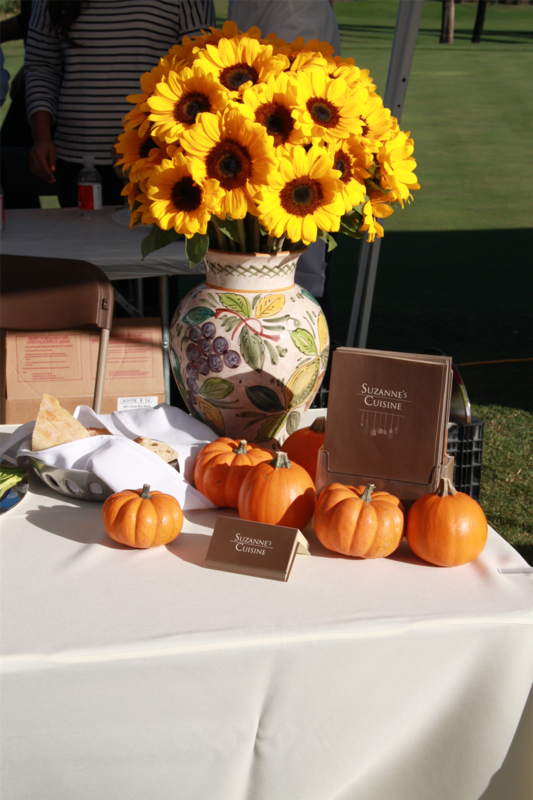 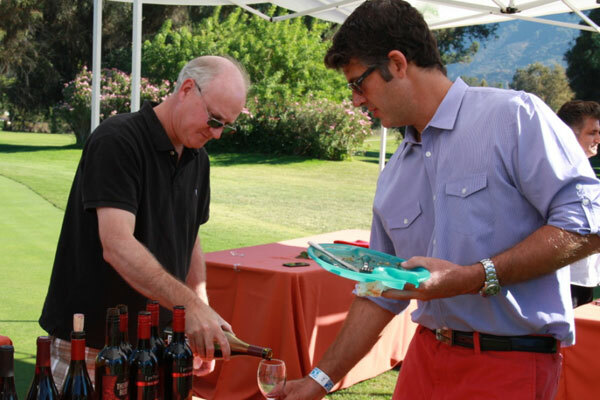 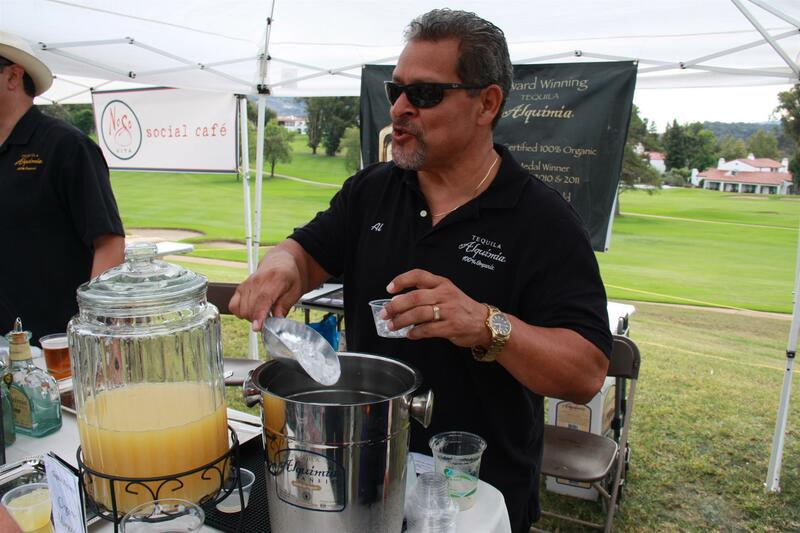 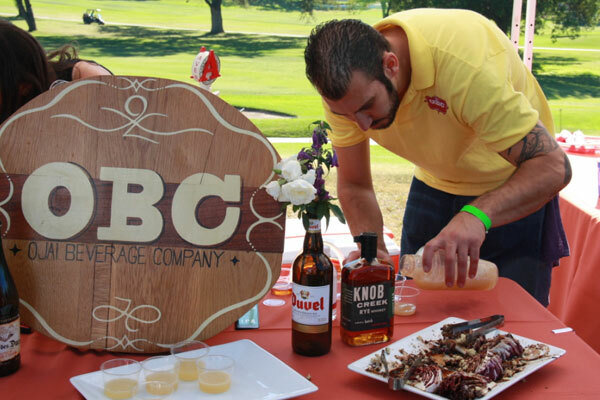 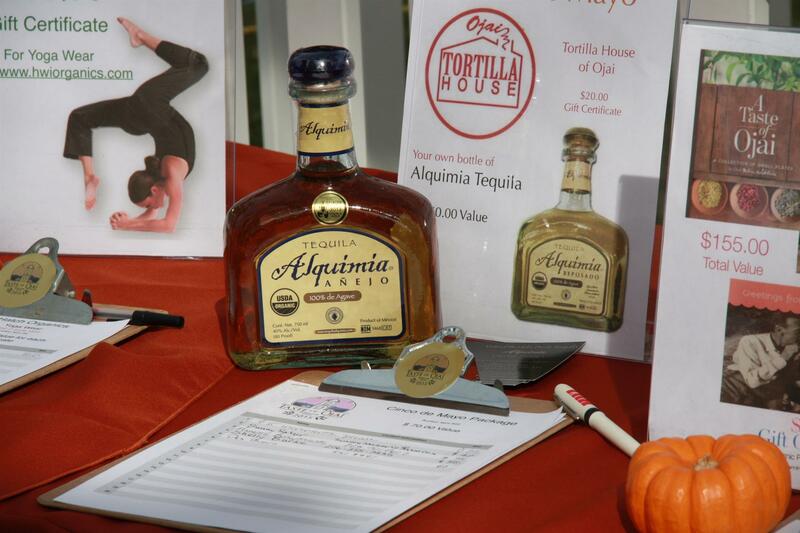 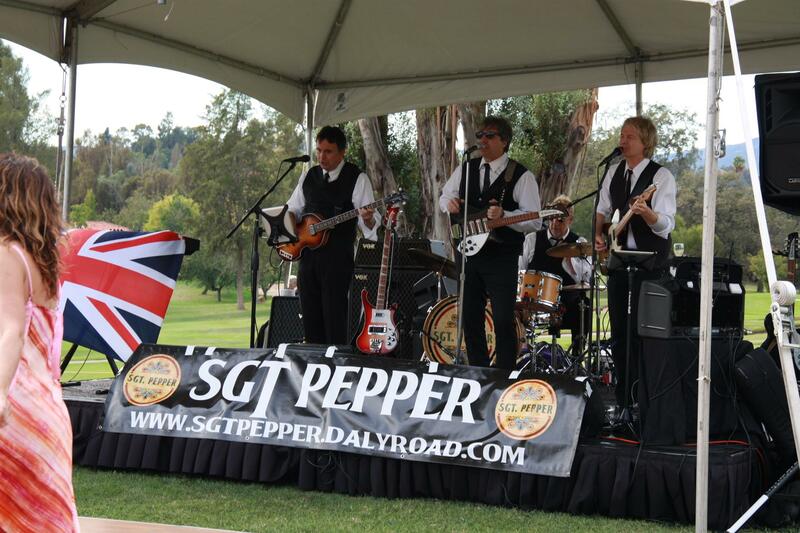 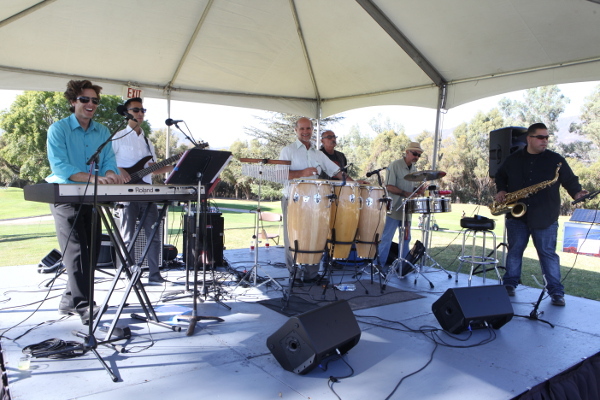 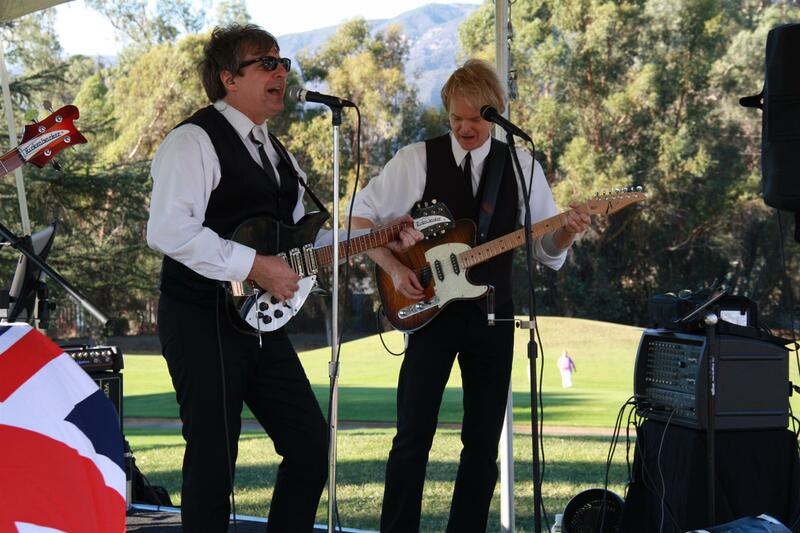 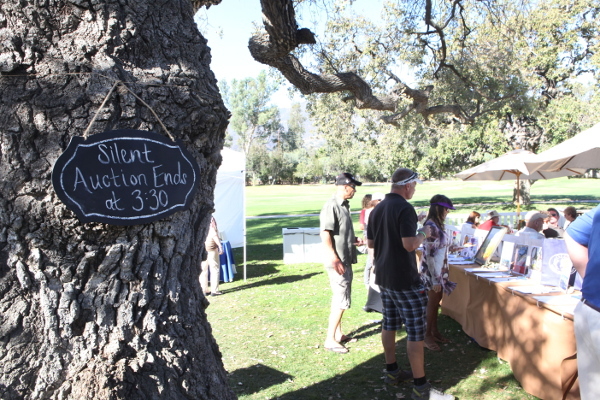 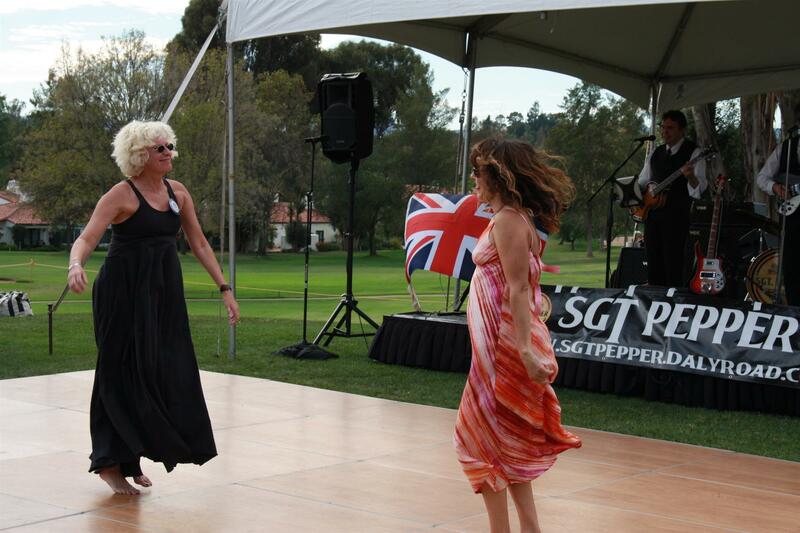 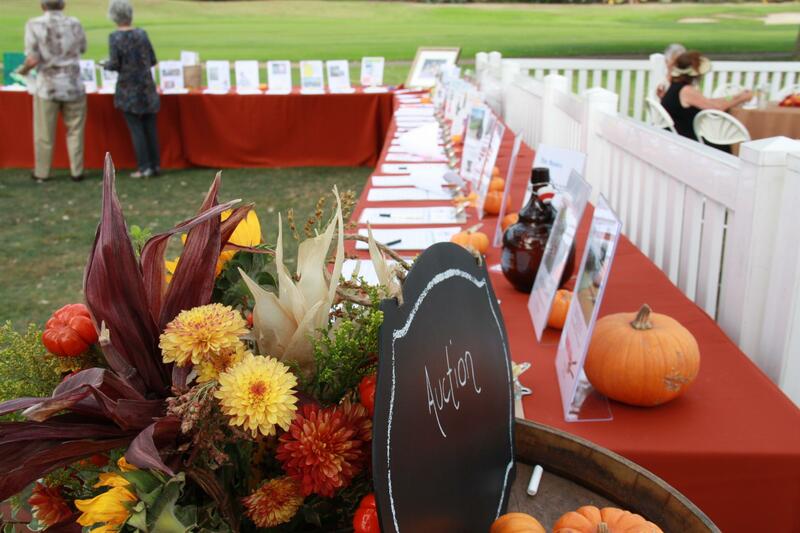 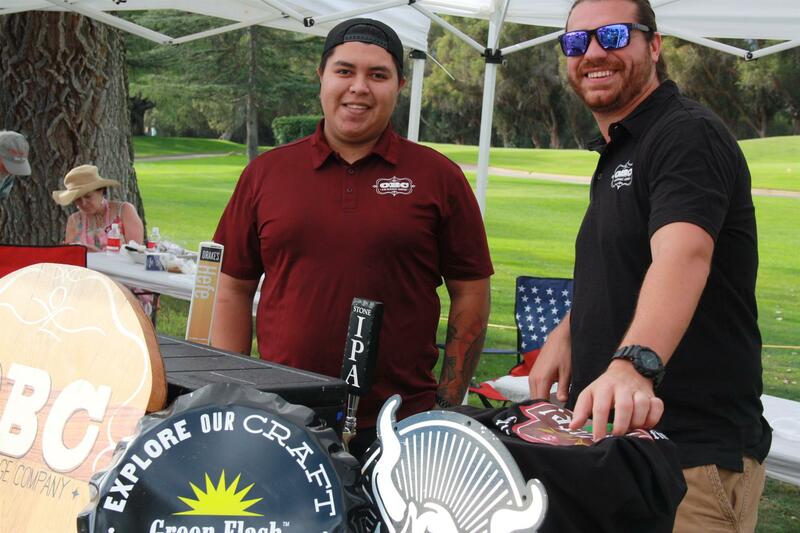 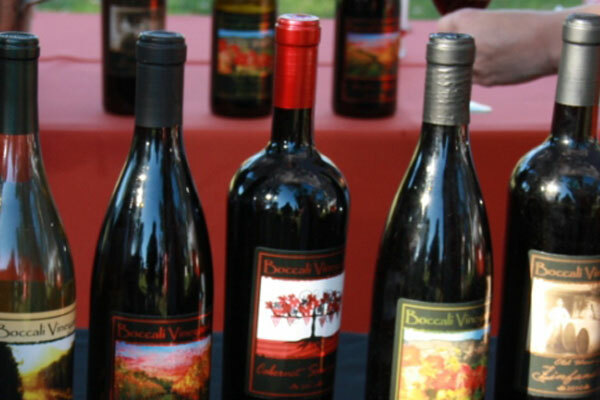 Situated on the picturesque 10th green at the Ojai Valley Inn, from (early 1:30 pm entry for Sponsors) 2:00-5:00 p.m. patrons will sample and sip and savor delicious food, wine & beverages to their hearts content while enjoying live entertainment, dancing, and new silent auction with very special gourmet items, unique local art & Ojai adventures! 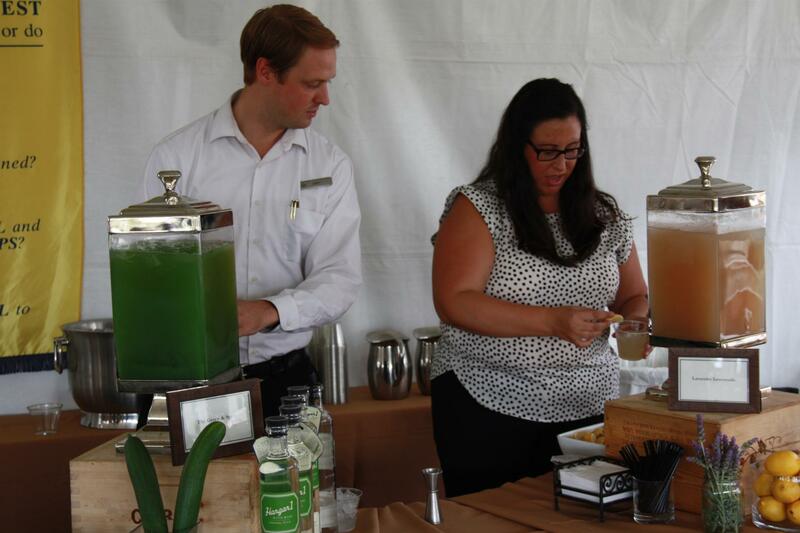 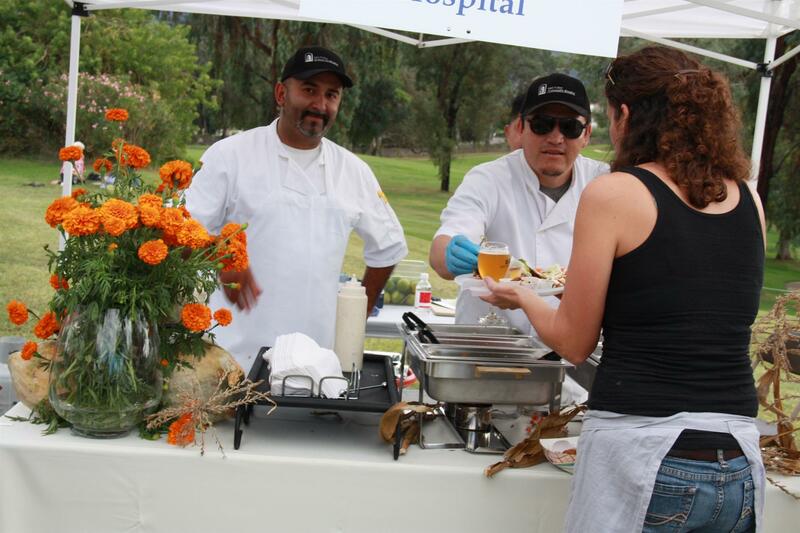 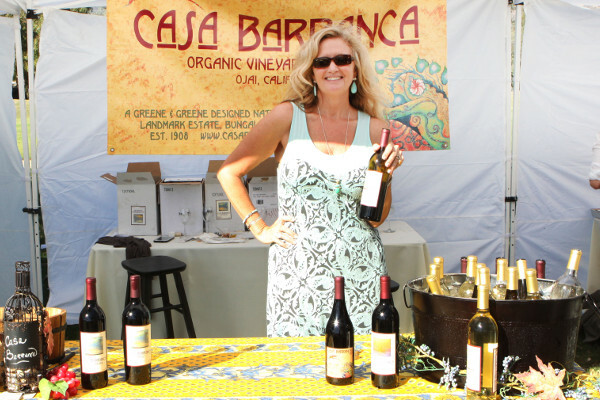 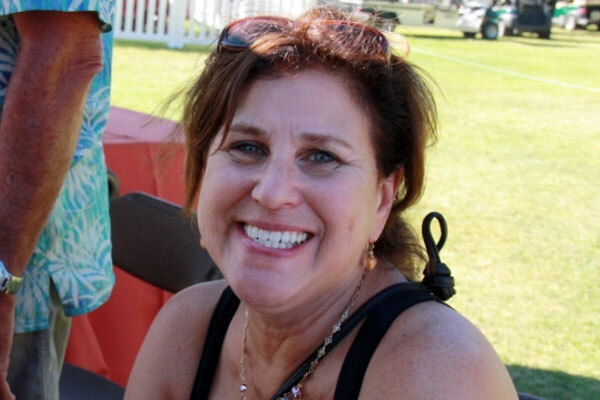 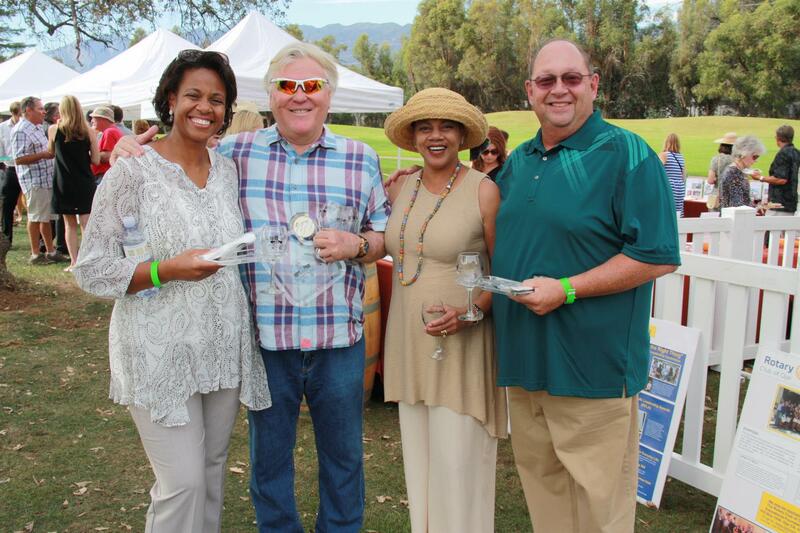 Those looking for an extra special experience can become a sponsor which allows early admission, special wine pourings and gourmet creations by Ojai Valley Inn’s Resort Chef only in the white top Sponsors tent! 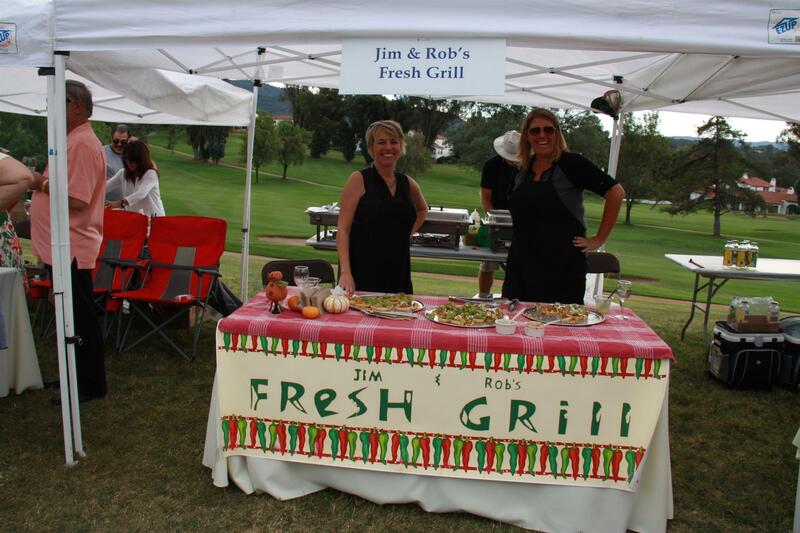 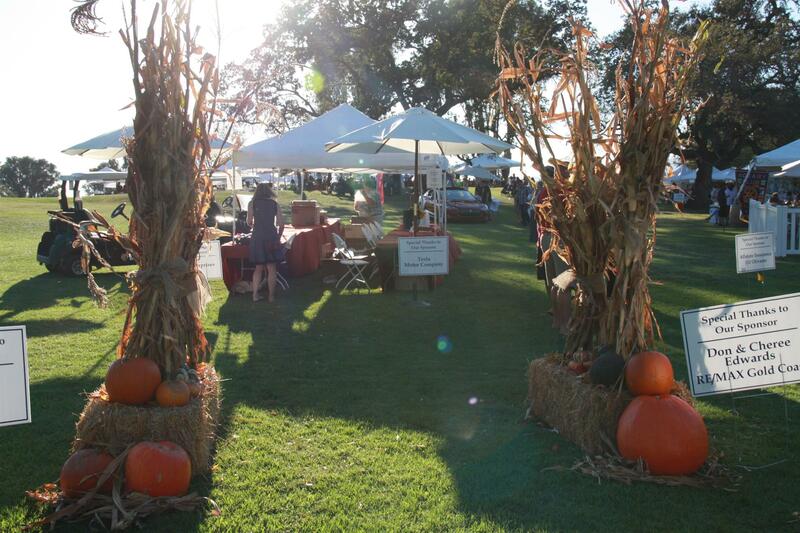 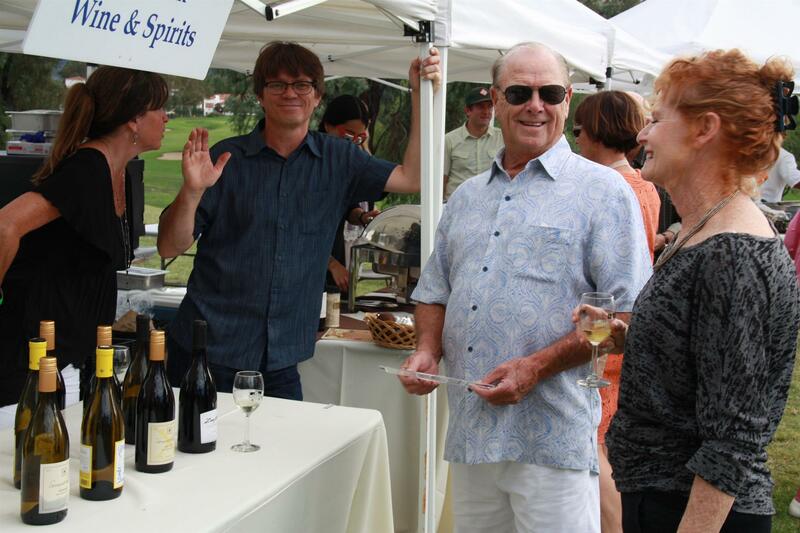 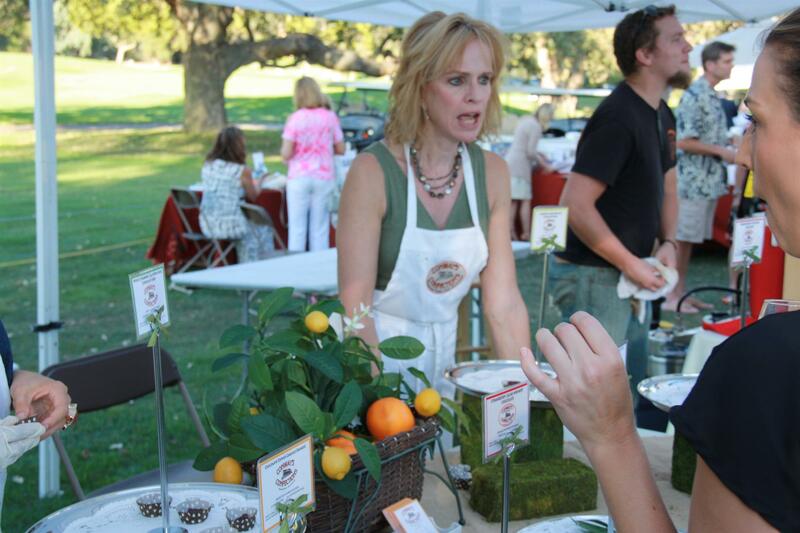 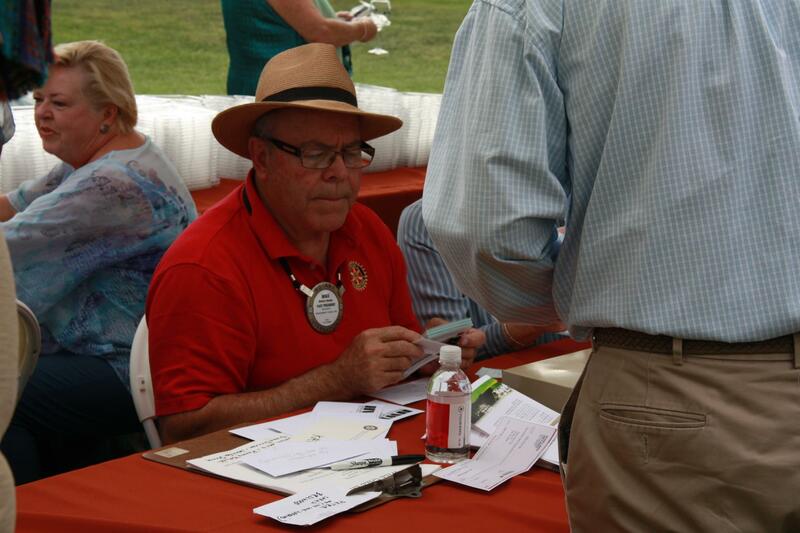 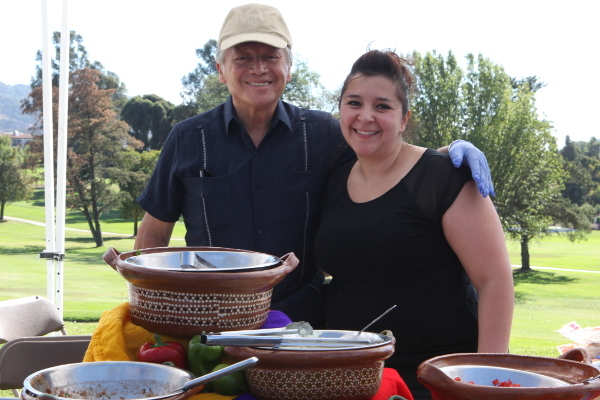 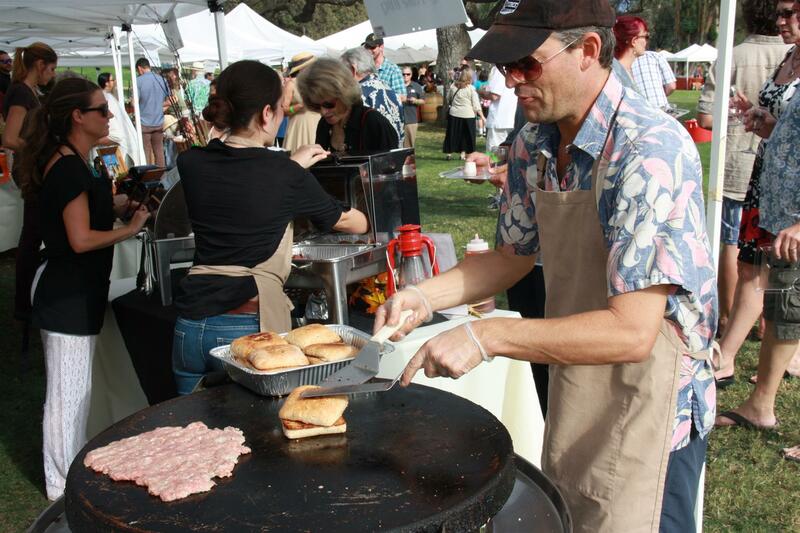 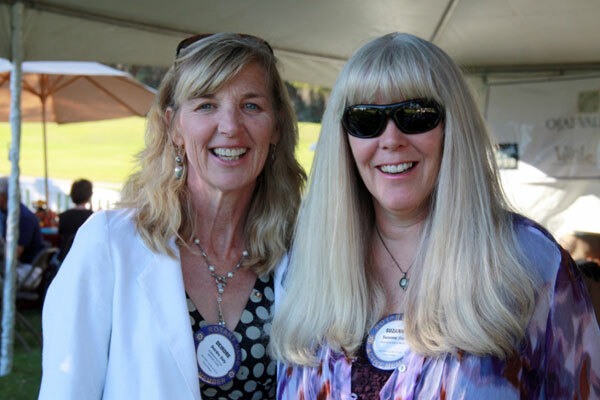 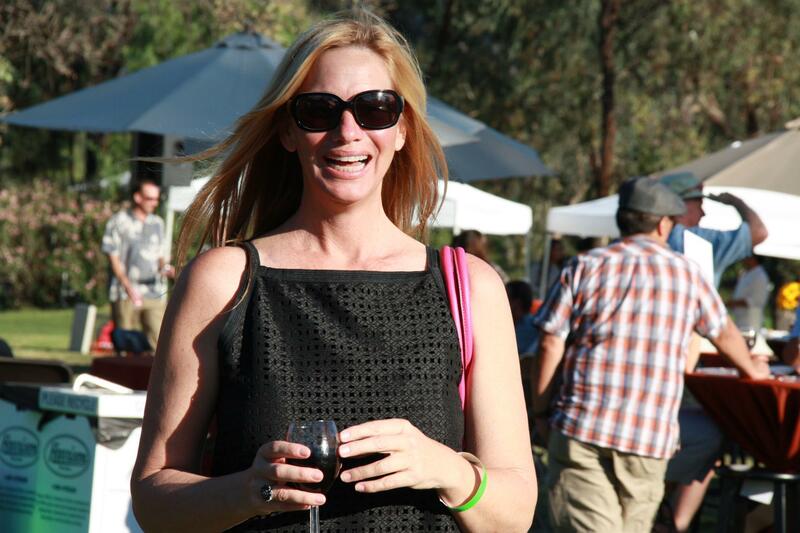 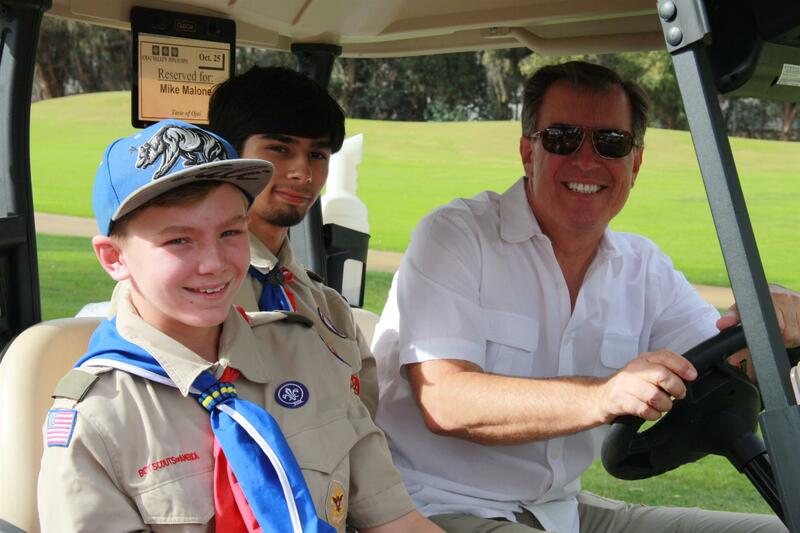 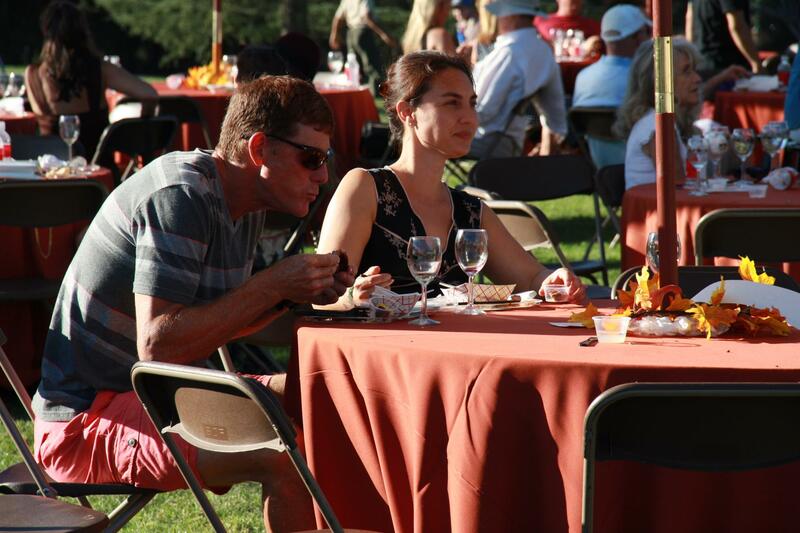 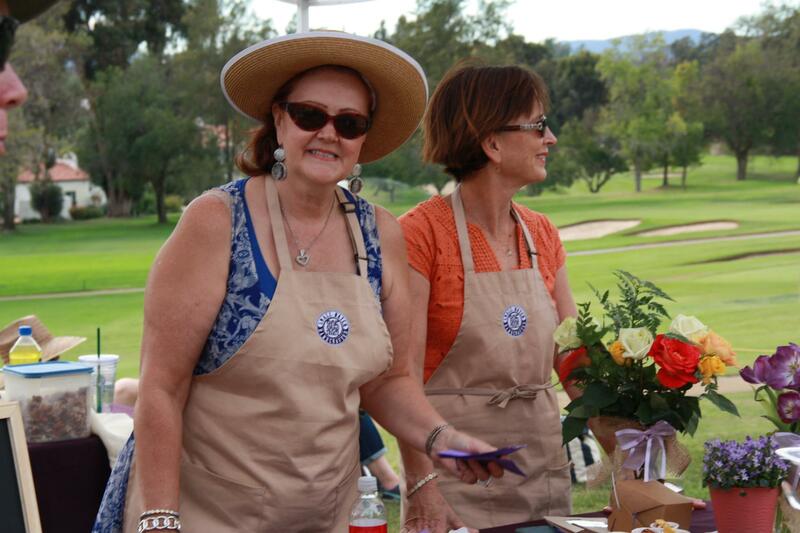 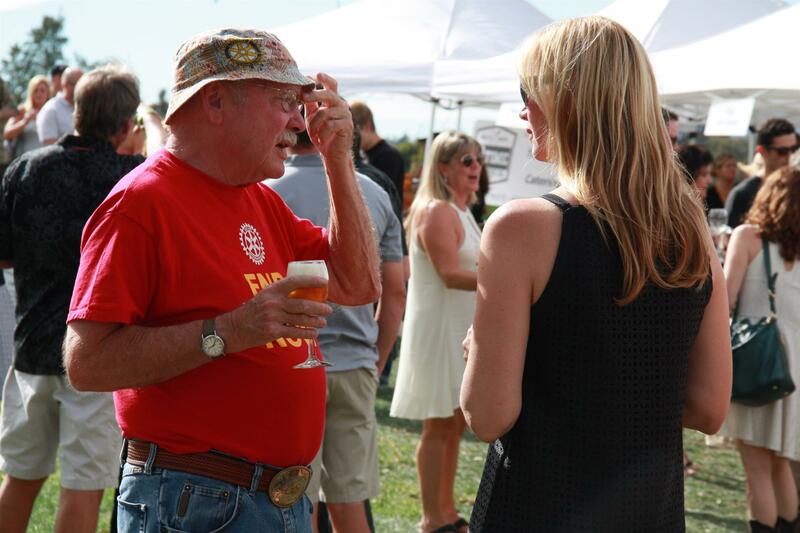 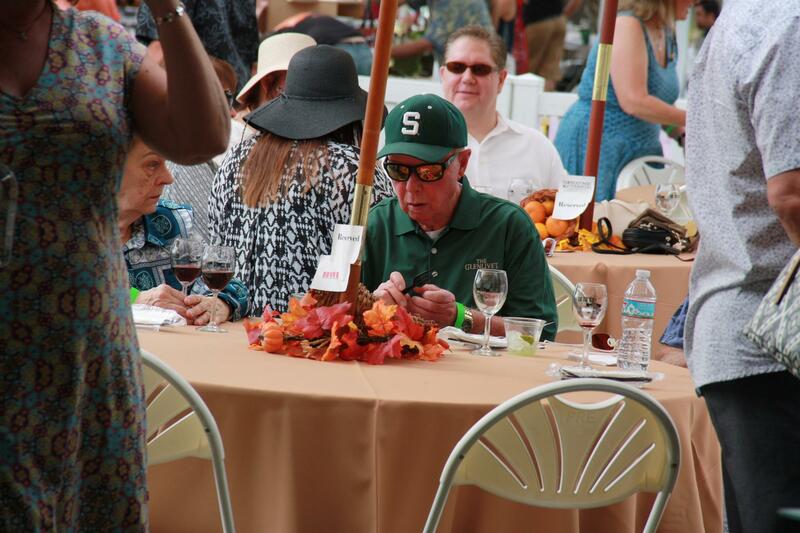 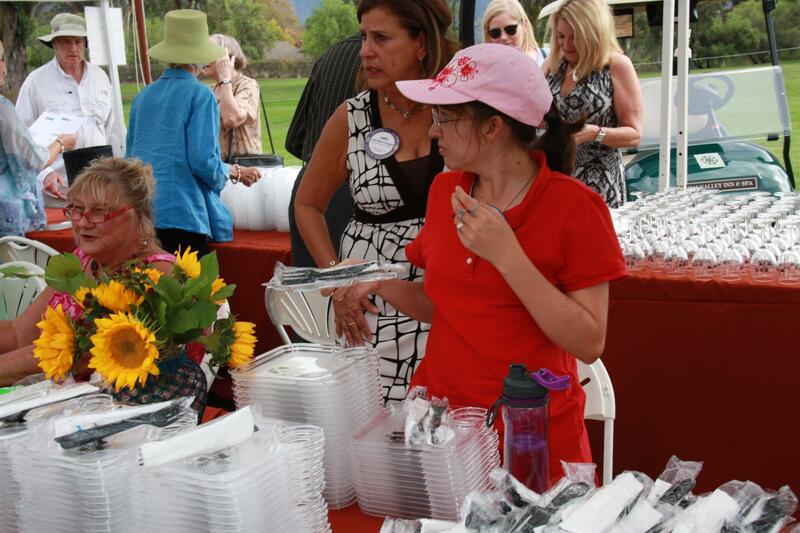 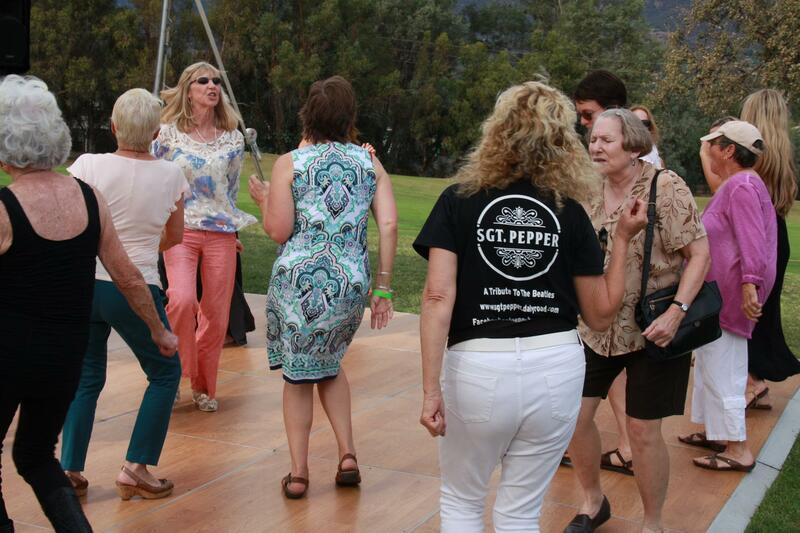 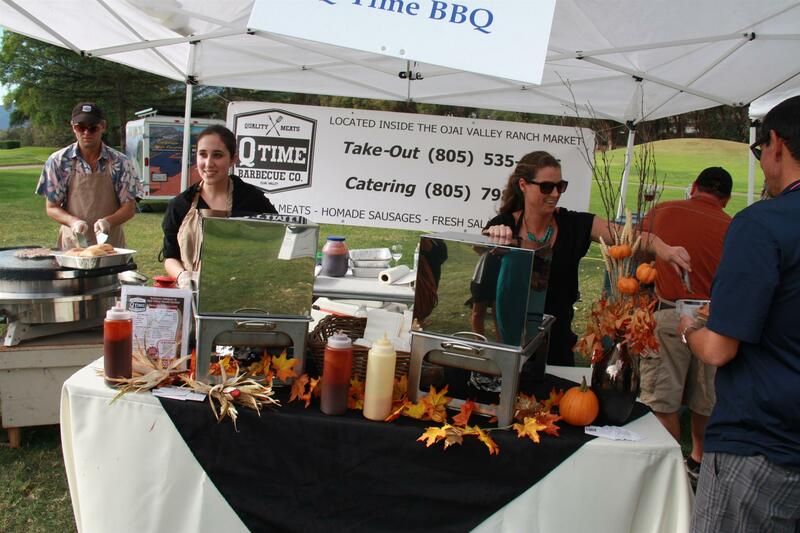 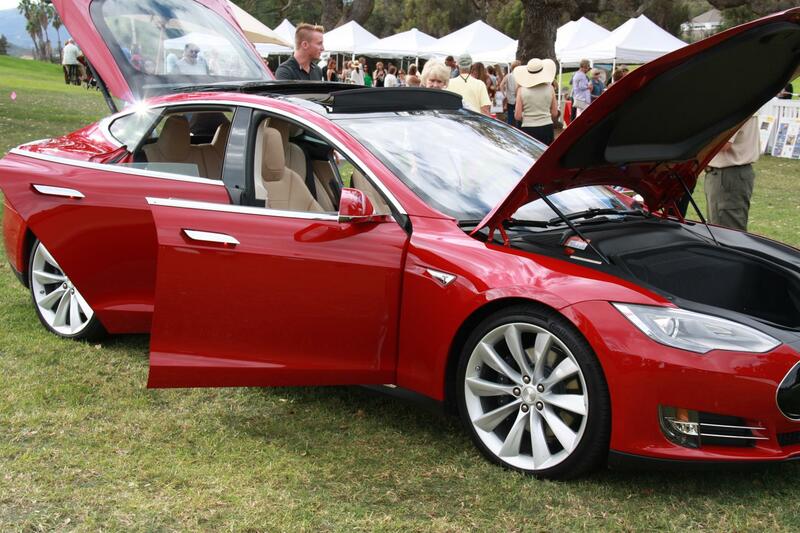 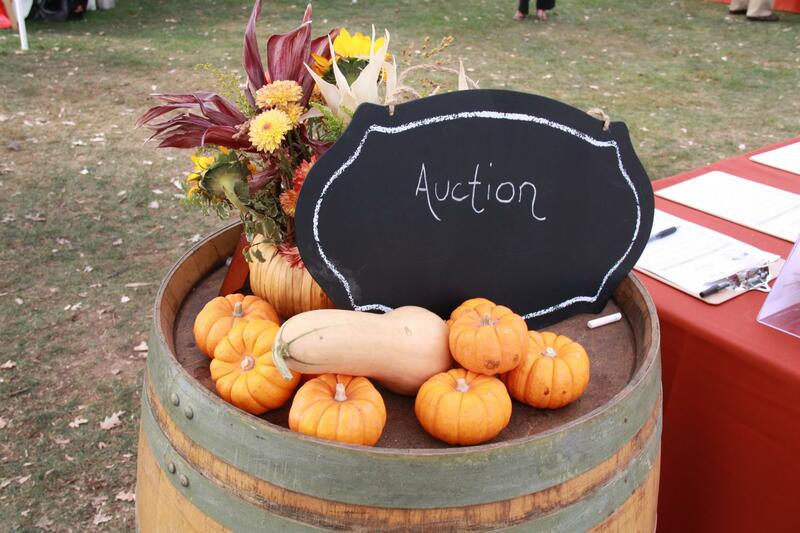 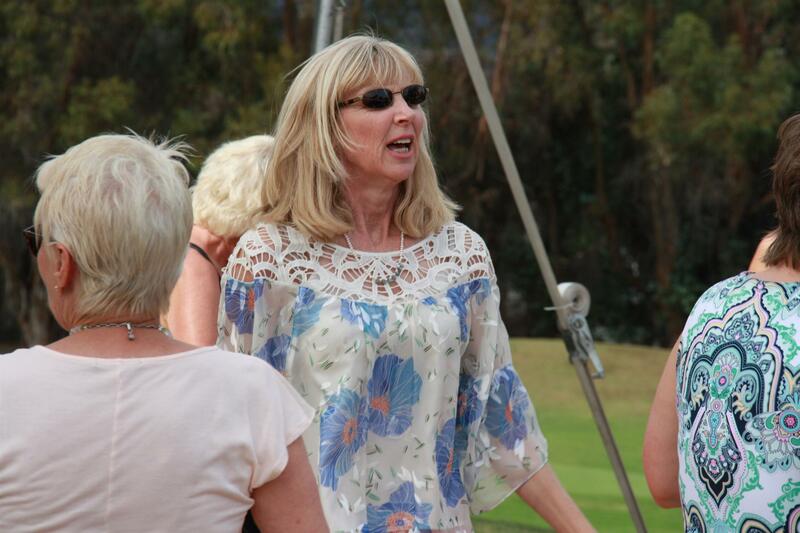 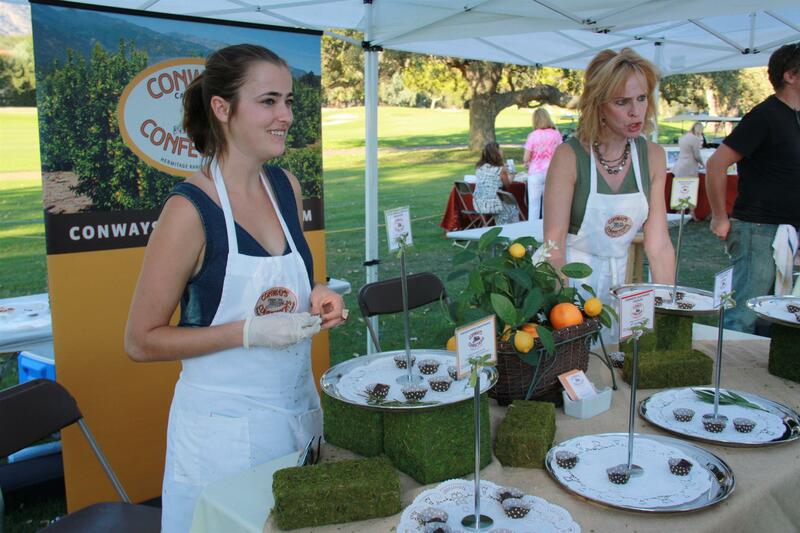 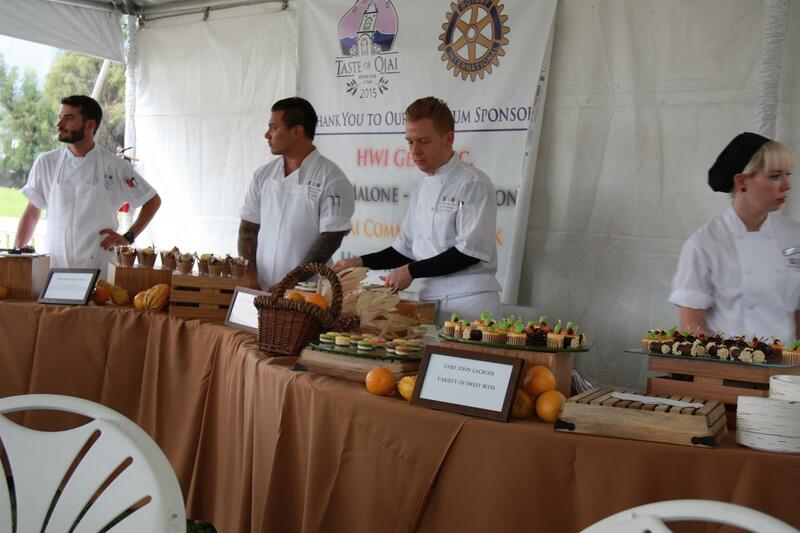 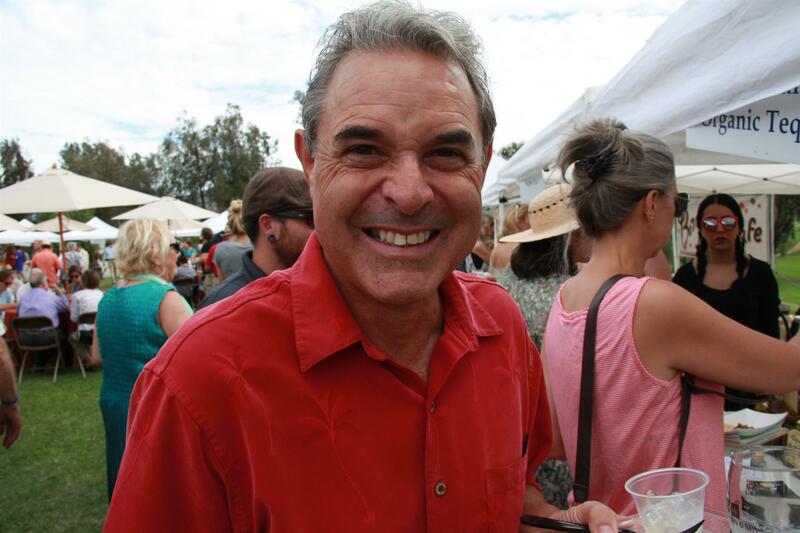 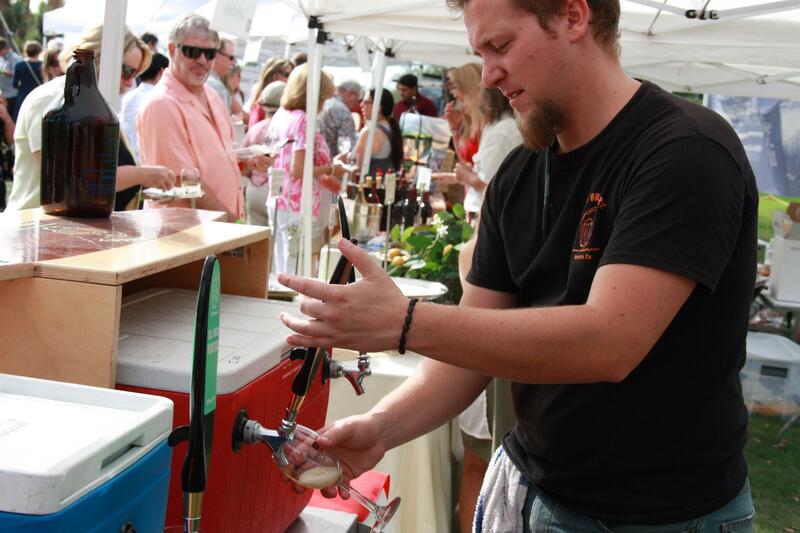 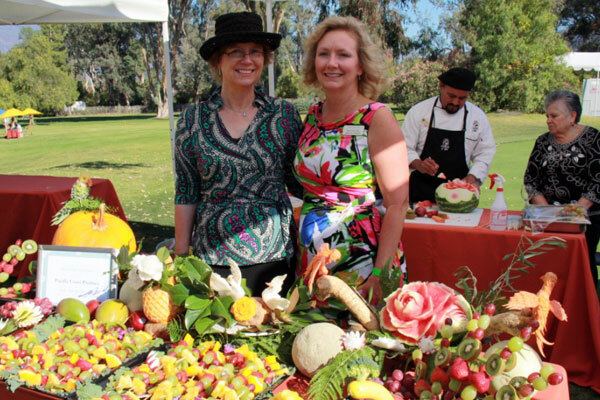 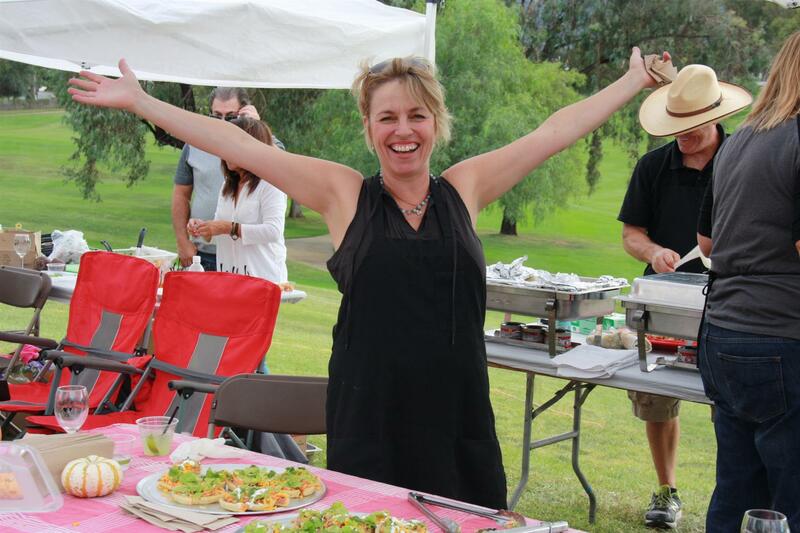 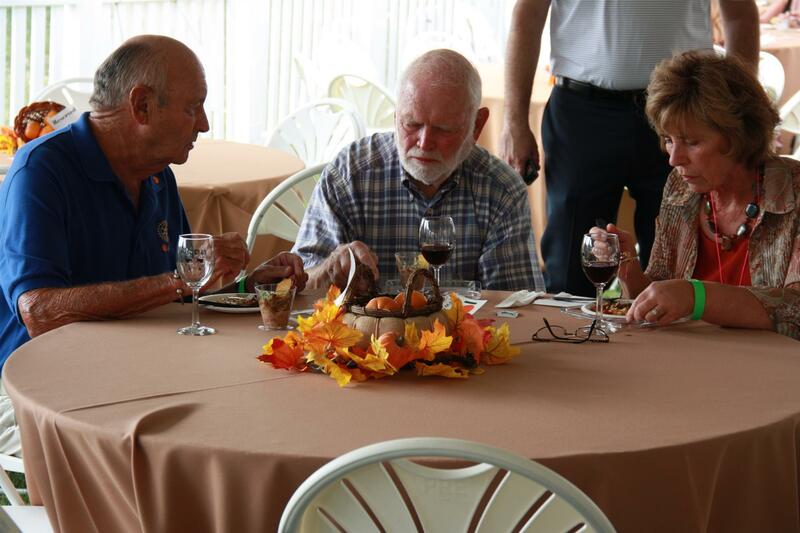 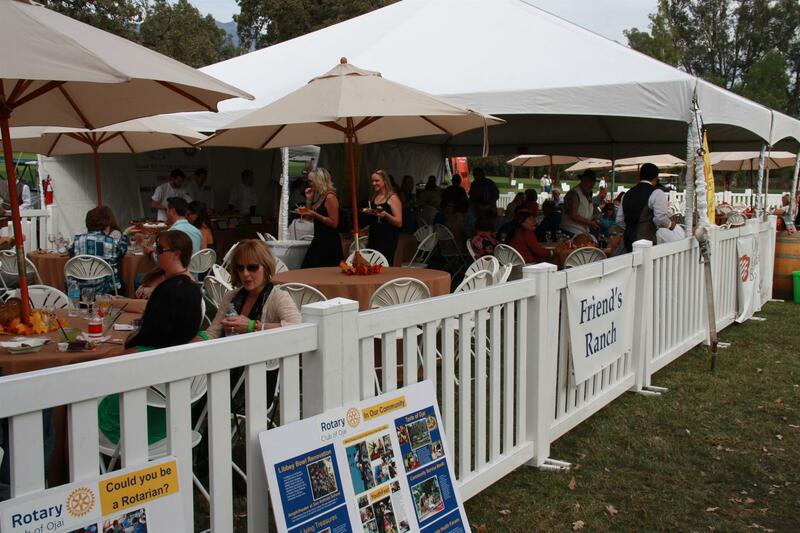 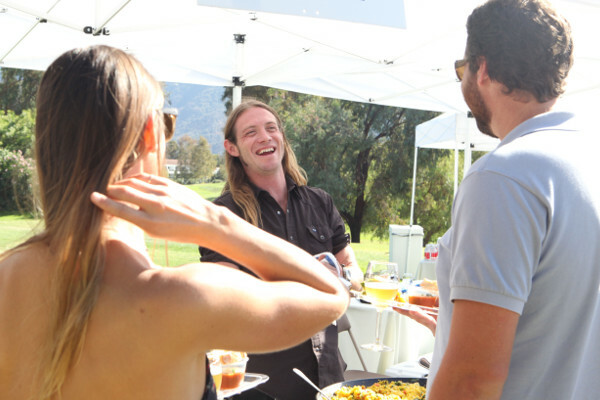 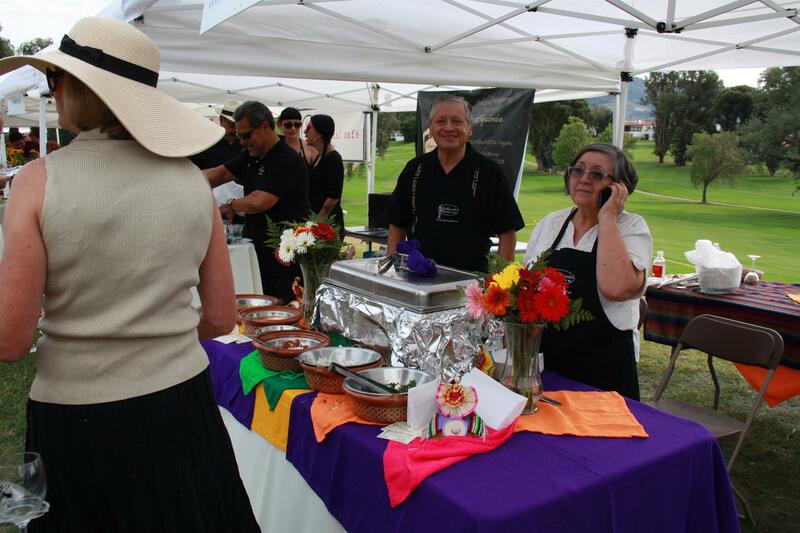 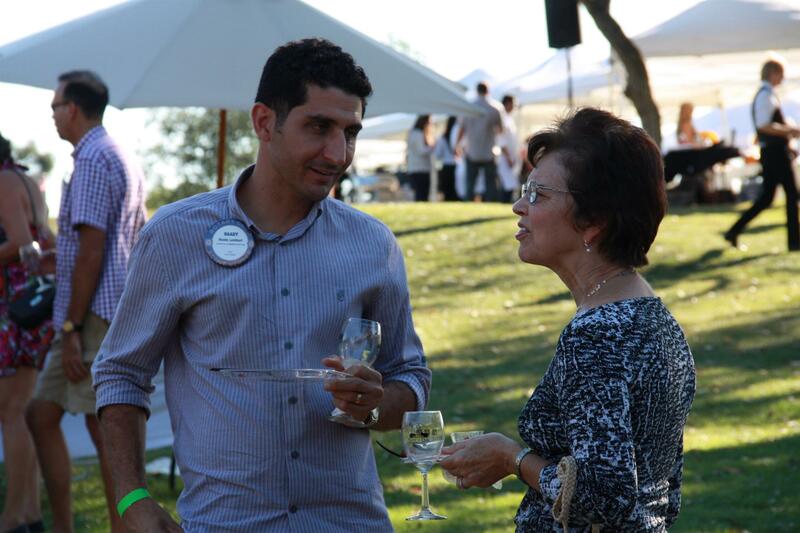 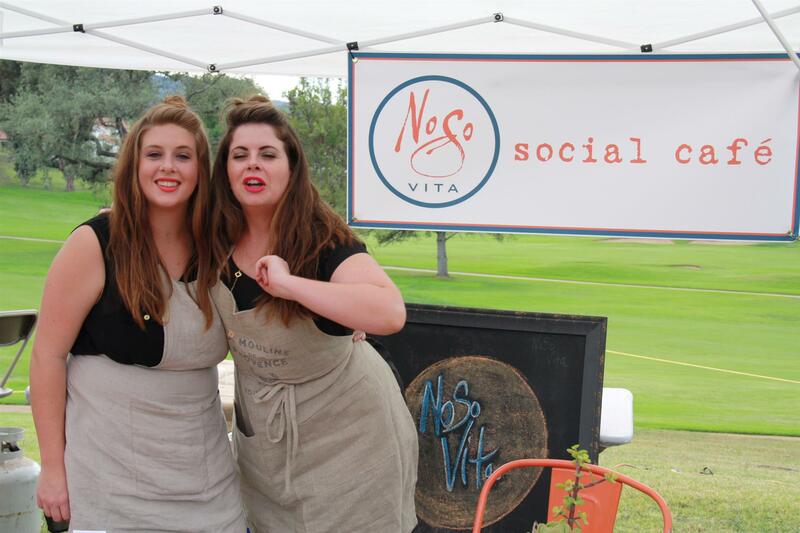 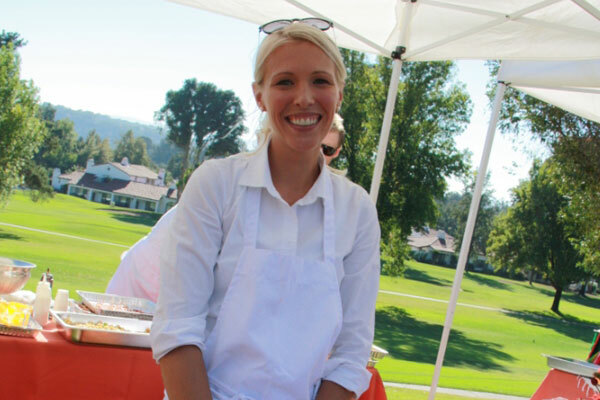 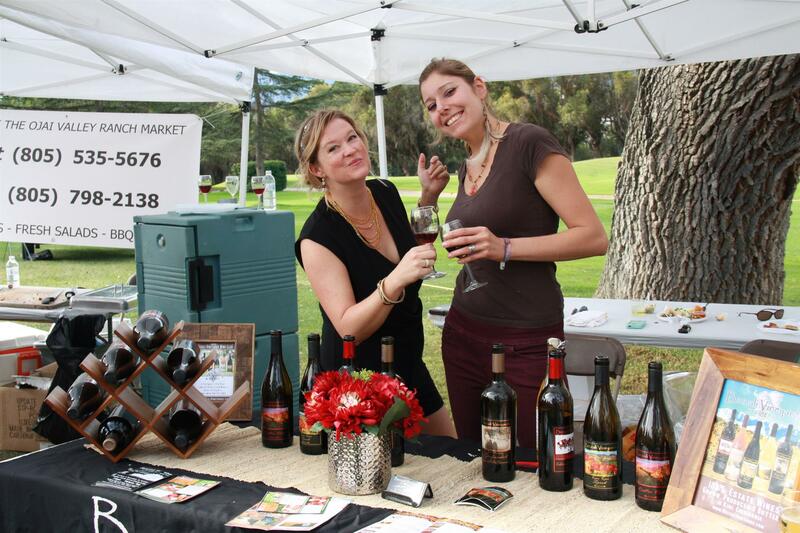 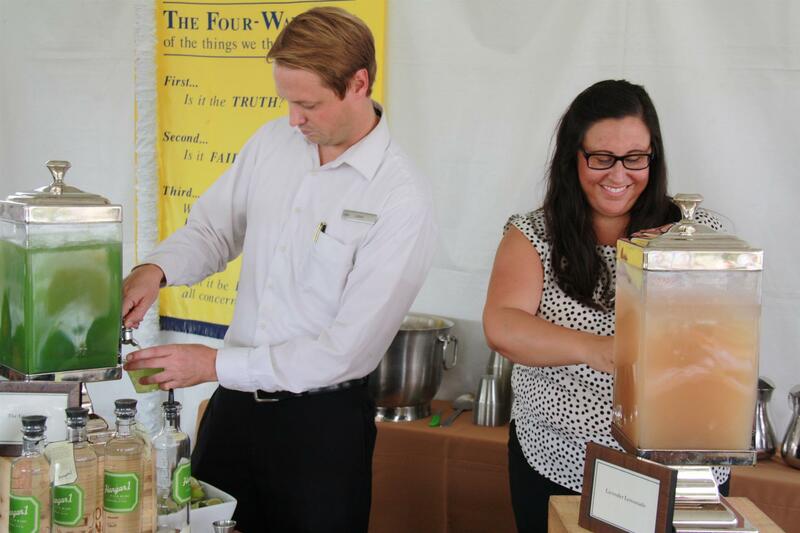 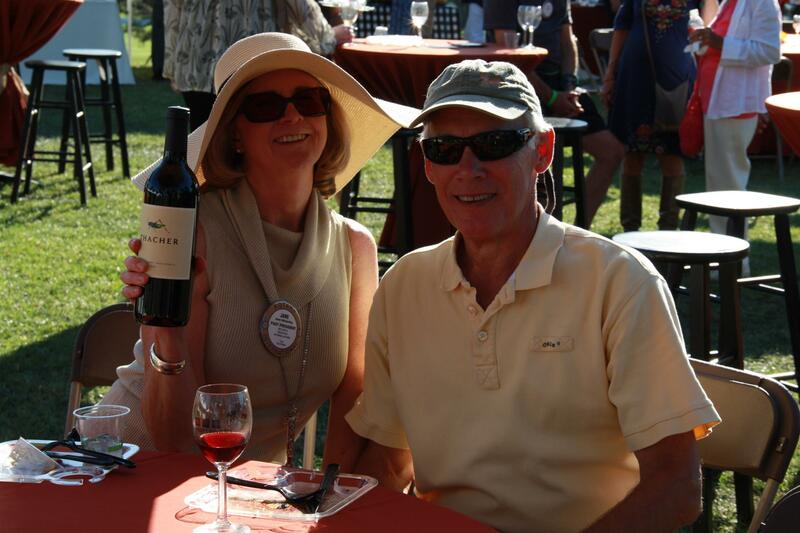 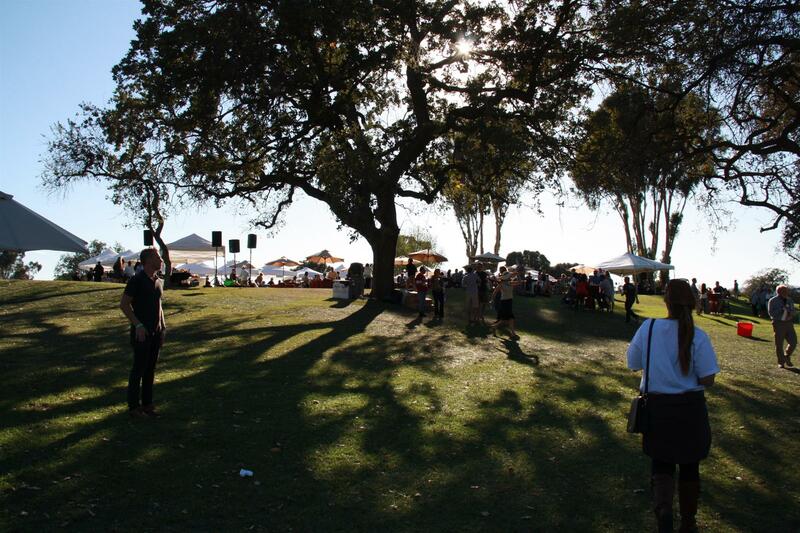 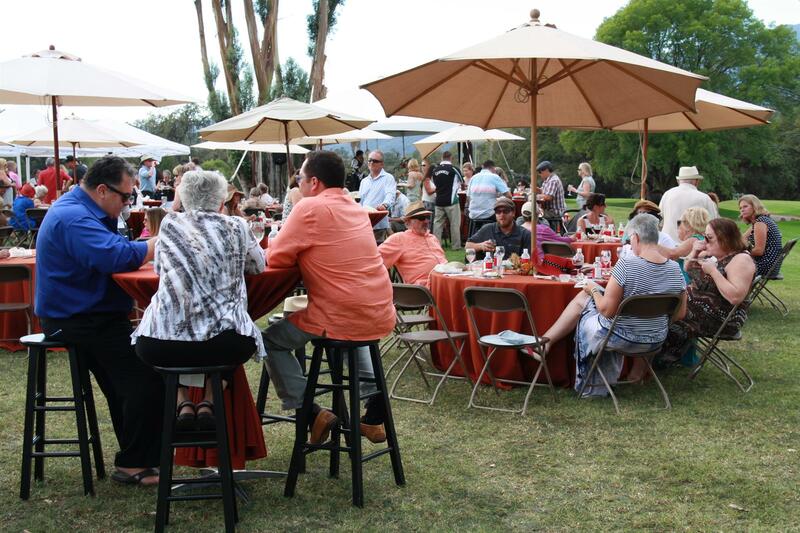 All proceeds from Taste of Ojai benefit the Rotary Club of Ojai Educational Foundation. 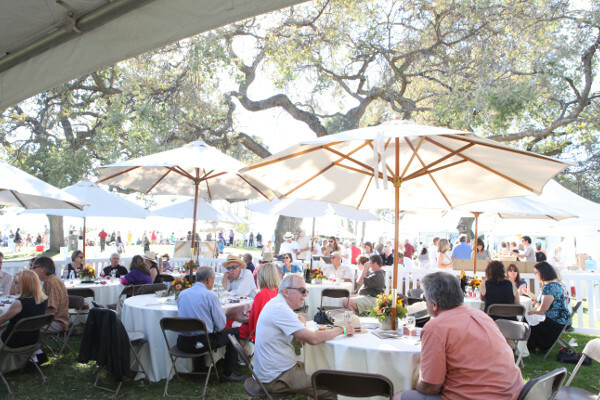 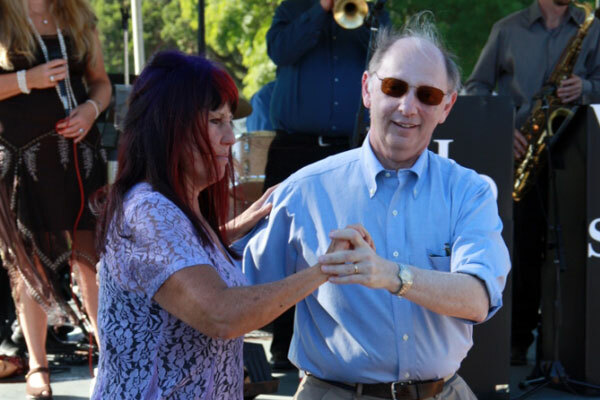 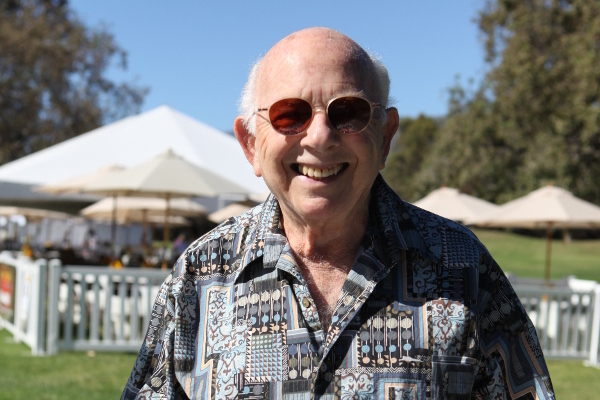 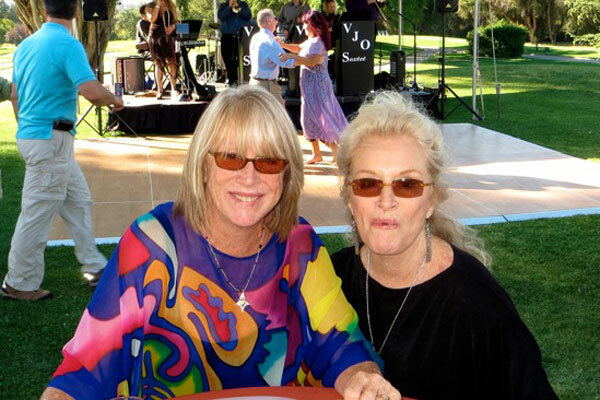 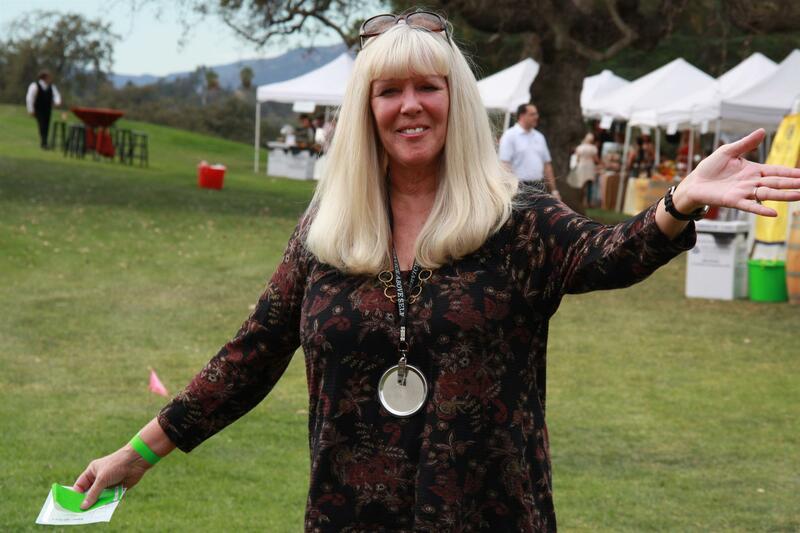 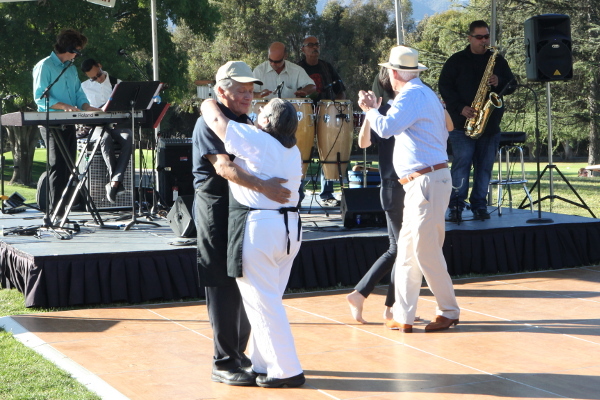 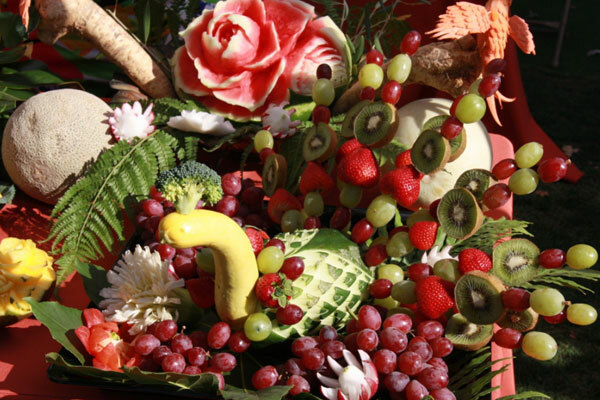 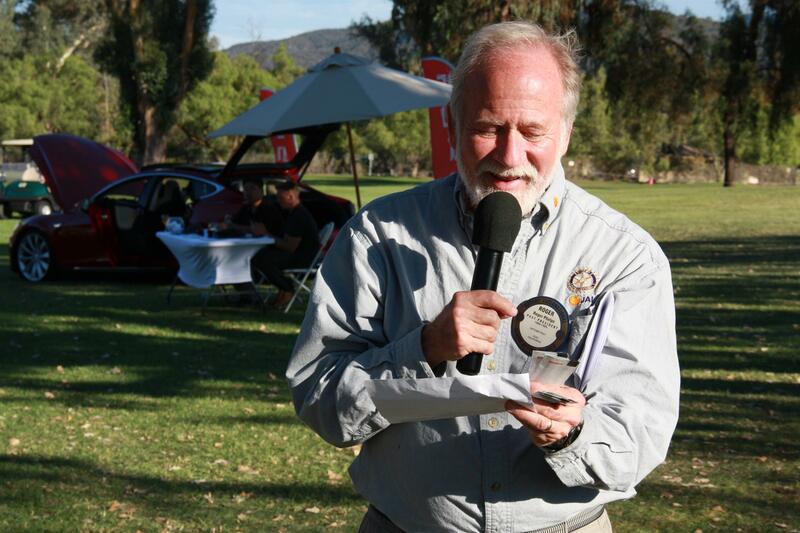 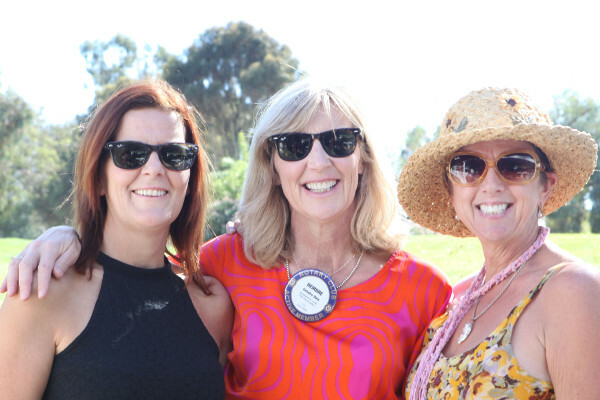 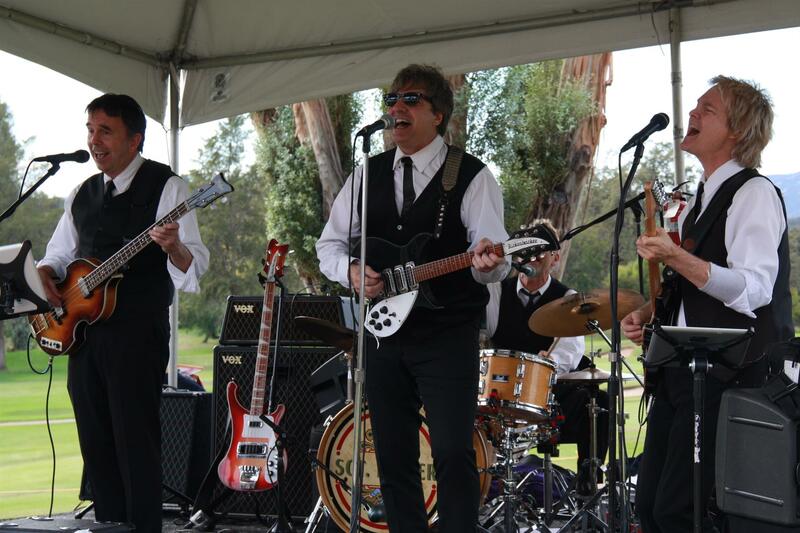 The Rotary Club of Ojai and its Educational Foundation have raised nearly one million dollars over the last two decades with Taste of Ojai being our primary fundraising event. 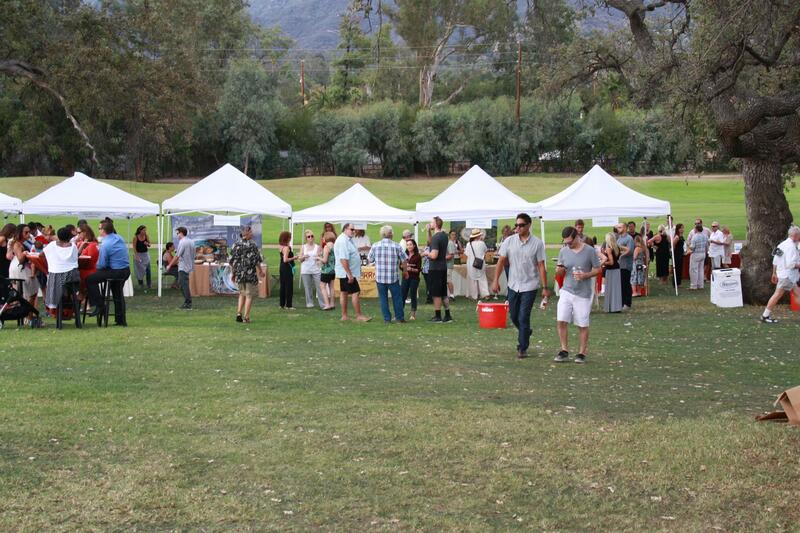 Nearly $70,000 of scholarships are awarded each Spring to Ojai students for Fall enrollment at a recognized college, university, community college or technical school, with over 300 scholarships awarded to date. 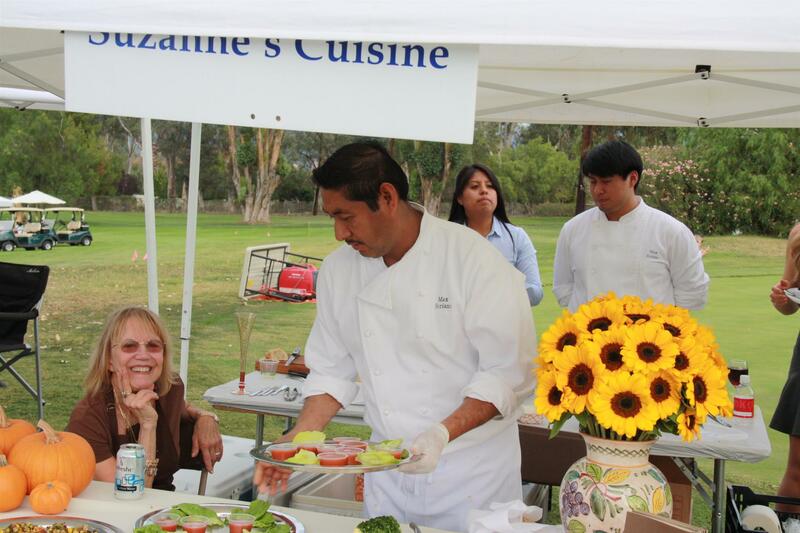 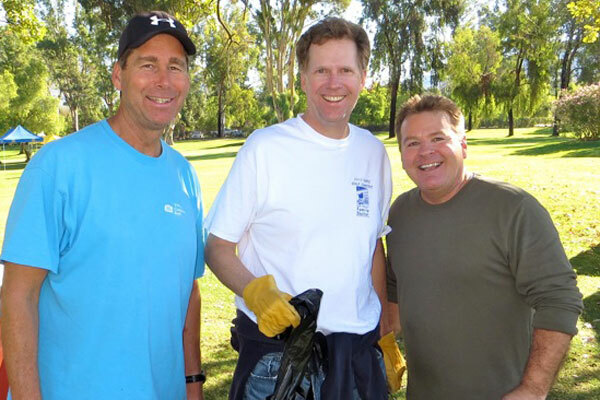 In addition each year more than $30,000 of community grants are awarded to Ojai schools and non-profit organizations.